Dining is one of the highlights of any cruise vacation. Experienced cruisers and travel agents have uncovered a number of insider secrets for getting the most out of their cruise dining experience. Here are seven great tips for enjoying your dining experience and scoring some special perks, too. 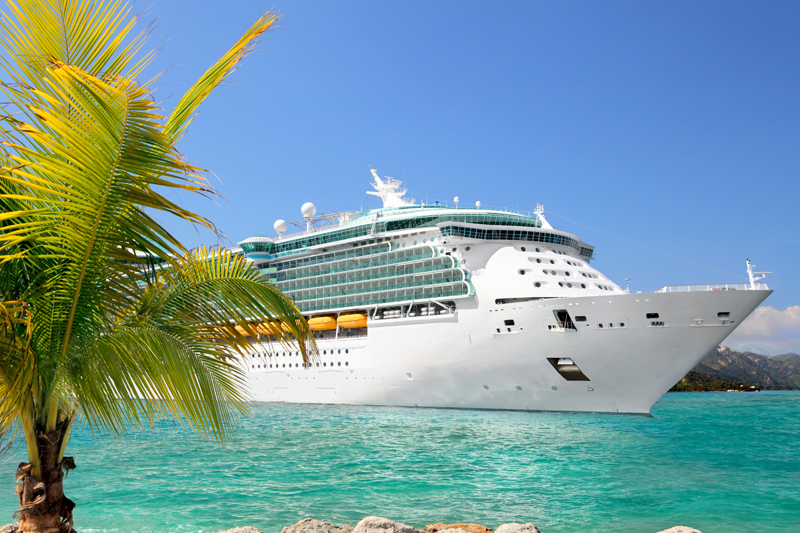 Cruise lines offer a wide variety of ships and itinerary options. The vast array of ships can make it confusing when trying to narrow down your choices, though. 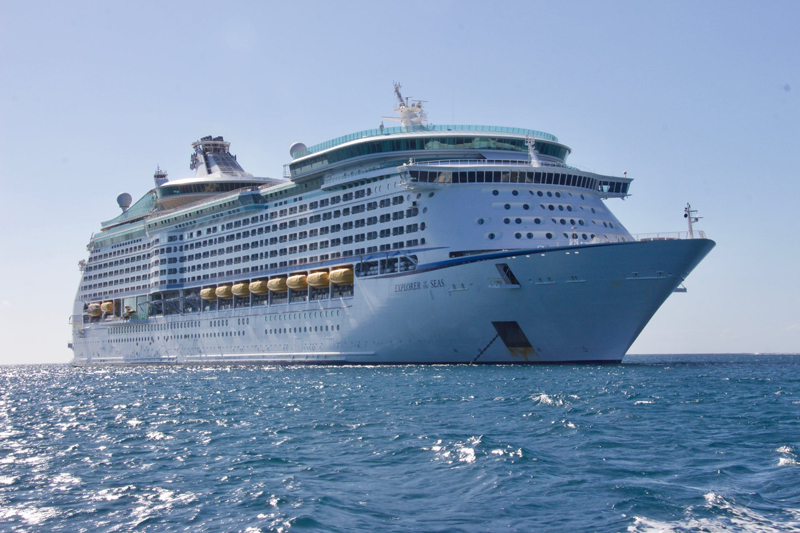 If you’re trying to select the perfect ship for your next cruise vacation, here are seven points that will help you find the right fit.